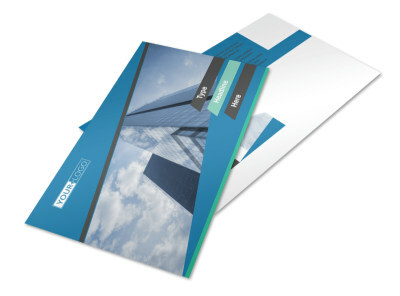 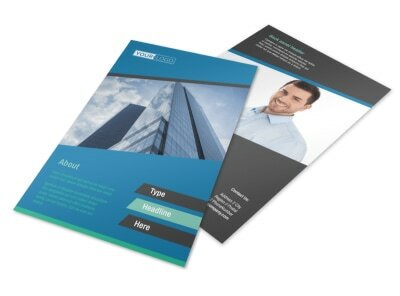 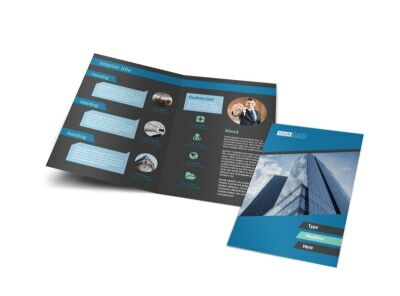 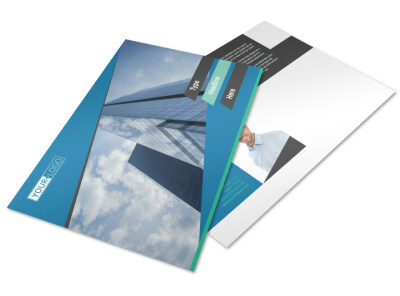 Customize our Commercial Real Estate Agents Brochure Template and more! 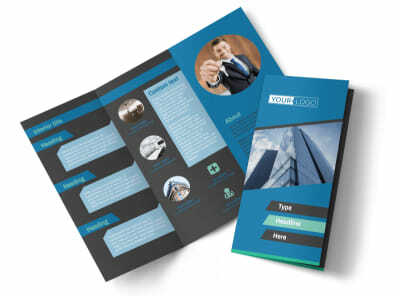 Show off hot properties, introduce your team, or advertise an open house with commercial real estate agents brochures customized using our online editor and templates. 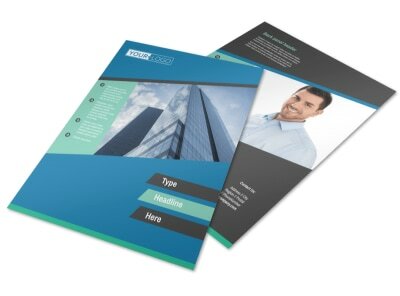 Select a bifold or trifold template, and then add custom details including hi-res photos, text, colors, and fonts to hone your message. 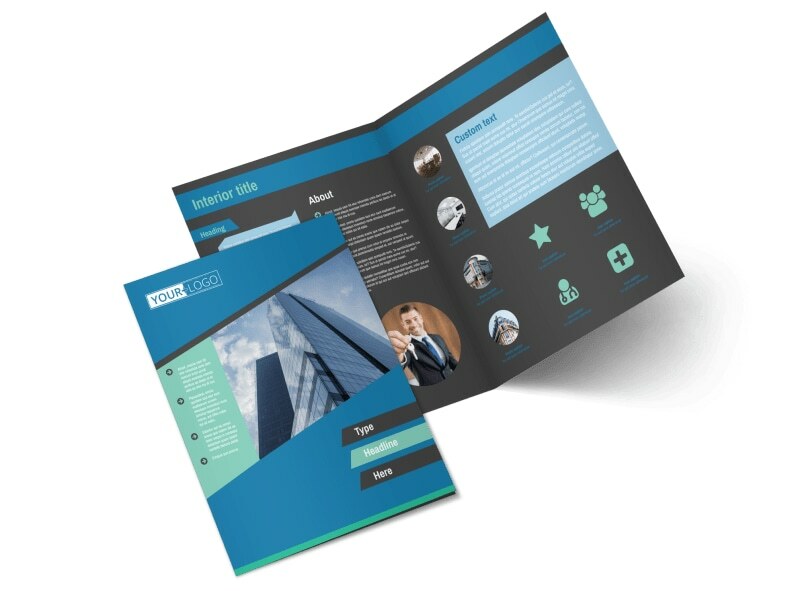 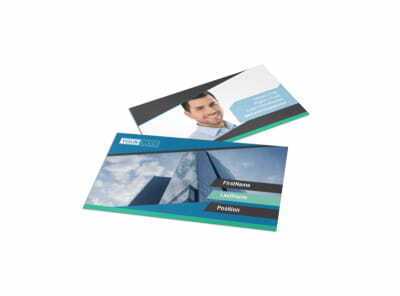 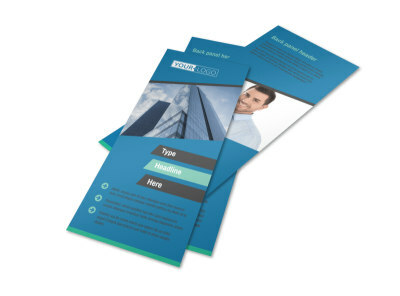 Put your brochure design on the fast track now.